Scott was born into a ranching family in North Dakota and migrated to Wyoming where he graduated high school in Laramie and attended the University of Wyoming. 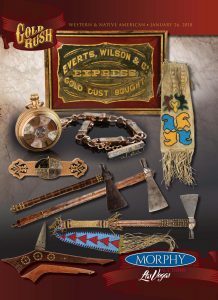 As a teenager he went to work for several dealers of horses, horse drawn equipment, and antique cowboy and Indian collectibles. 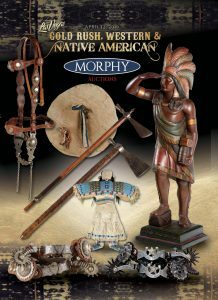 Since the 1980’s he has worked for many of the leading auction houses across the United States and has refined his business to specializing in pre-1900 western artifacts. 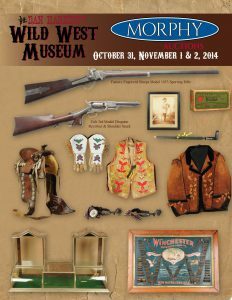 His love of Winchester firearms is well known and he has a presence at all the major gun shows across the country. Making his home in Colorado, Scott’s focus has been to bring the era of cowboy and Native American to the public eye and to keep the love of western history and its artifacts alive. 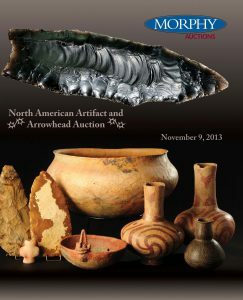 Richard has been a collector of museum quality Native American Indian art for over 50 years. 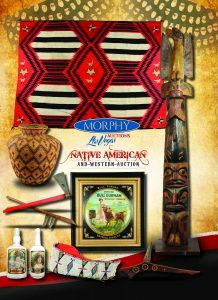 He has over 30 years’ experience as a conservator and specialist in the preservation of antique American Indian art, having provided professional services for museums, galleries, major auction houses, dealers, and private collectors. 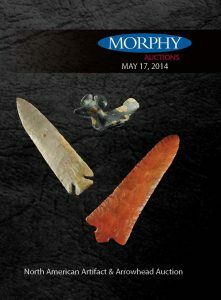 He has served as an independent consultant providing identification, authentication, and appraisals of Native American Indian Art for private individuals and estate liquidations and has been a guest speaker for historical societies, community organizations, and colleges. Brian has provided authentication, appraisal, and identification services to numerous well-respected auction houses, museums, estate liquidation companies, and private collectors for the past two decades. He has served as a contributor and subject matter expert on numerous historical books, publications, and museum displays. 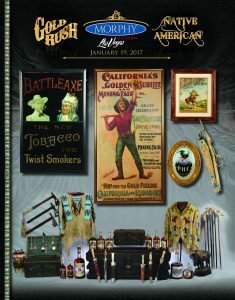 He amassed one of the finest collections of pre-1920 USMC artifacts in the country that was featured in numerous collector reference works on the subject. Teamed with his father, Richard, they have approximately 100 years of combined experience in dealing with artifacts related to the American westward expansion.